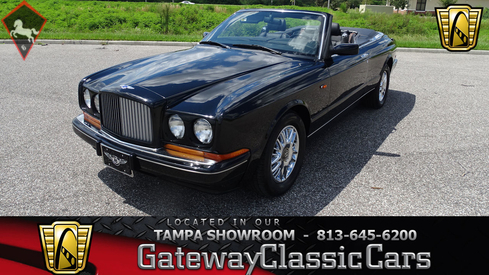 1997 Bentley Azure 6.8L V8 is listed for sale on ClassicDigest in Ruskin by Gateway Classic Cars - Tampa for $72000. Before becoming a mere subsidiary to Rolls-Royce, Bentley was an independent Automaker famous for the "fastest lorries in the world" e.i Bentley 4½ Litre. In 1931 Bentley was taken over British Central Equitable Trust that later proved to be a front for Rolls-Royce Limited. Unhappy with his role at Rolls-Royce, W.O. 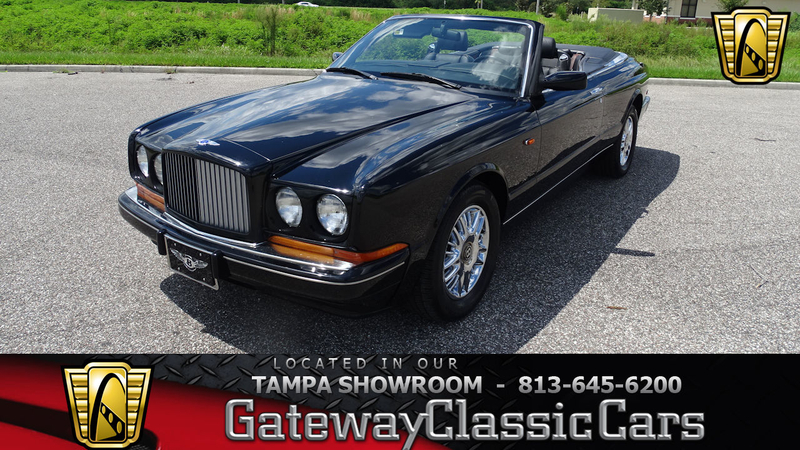 Bentley left the company when his contract expired in 1935 duly joining Lagonda. 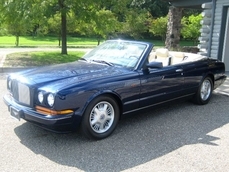 This was beginning of which ultimately led Bentley cars to become more or less badge-engineered Rolls-Royce.